Coolpad India launched their latest device Coolpad Note 3 recently in India on October 9th. 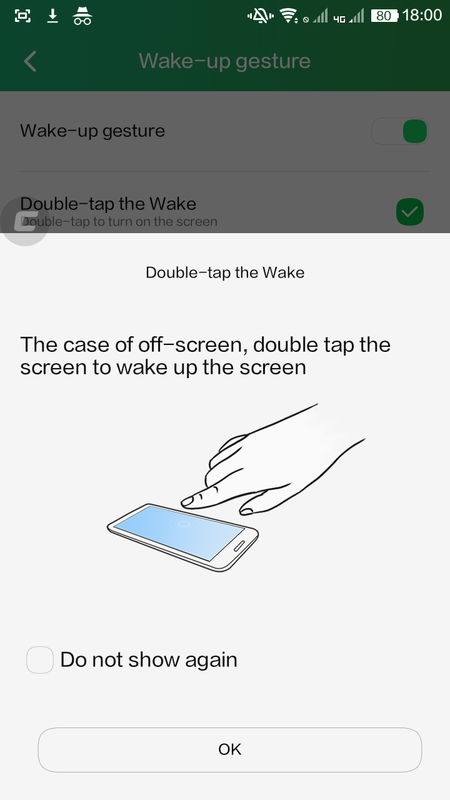 Some of the main features and attraction which includes in Coolpad Note 3 is that it 3 offers fingerprint sensor which is placed at the back and is made by FPC 1025. 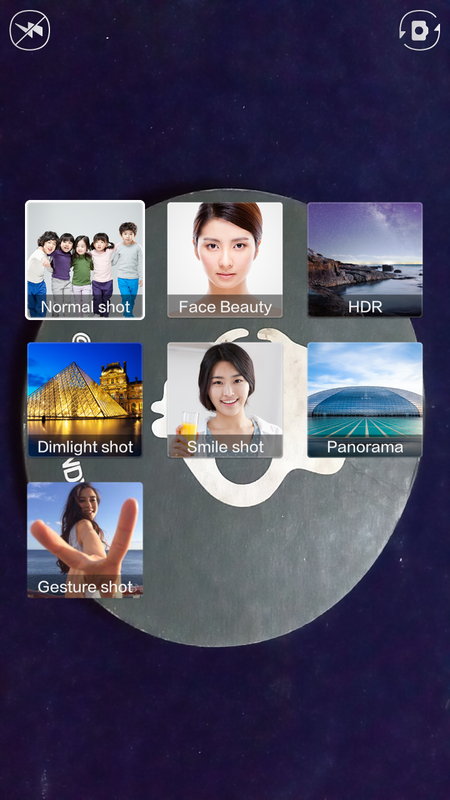 The phone supports 360 degrees finger rotation capability, fast response time and industry leading 3D image quality. Coolpad Note 3 comes with a 5.5 inch HD screen, 3GB of RAM, and 16GB of in built storage and its expandable upto 64GB using a micro SD card. The smartphone supports 4G LTE, 3G and GSM network frequencies along with a dual-SIM slot. It features a 13-megapixel rear-facing camera with LED flash and auto focus alongside a 5-megapixel front-facing camera. Both the front and rear-facing cameras feature CMOS image sensor for better image quality and powered by a 3,000mAh battery. All these features have been exclusively bundled for the Indian market and consumers. Coolpad Note 3 is in India from October 20, 2015 onwards exclusively on India’s largest online marketplace Amazon.in. We got an opportunity to play around this device for some days and here are our observations and the review about this device. Design: With a 5.5″ display, its definitely a huge phone and looks big in hand. The device comes with a 9.3 mm thickness and weighs aroung 150 grams. The metallic bezel looks premium and its an eye turner. The back of the device has curved edges which makes it easy to hold and its not slippery in hand. The only problem with the huge devices is you just cannot handle or operate the applications or type something using single hand and I think its an accepted by default when a person decides to buy a device with more than a 5″. The volume rocker is placed on the left side of the device which is kinda uncomfortable for the right handed people. The micro USB charging port and and audio jack are placed at the right ends. This devices comprises a 3 capacitive touch buttons in front for home, back and menu which is pretty responsive and good to have. Back panel is removable and replacable, but that’s about it. One cannot remove battery or cannot fiddle around with the hardware parts. The device comes with a dual SIM support which supports LTE network. One good thing about the internal design of this device which we observe is that, there is a small latch for pushing out the micro SIM card from the slot which is really a useful feature and well thought from user experience point of view. There are some devices where you must use addtional pin or some sharp devices to pull out the SIM card and end up damaging the SIM card too. I give a thumbs up for this integration in Coolpad Note 3. The fingerprint sensor placed at the right place and its really a useful portion and its quick enough to unlock the device. 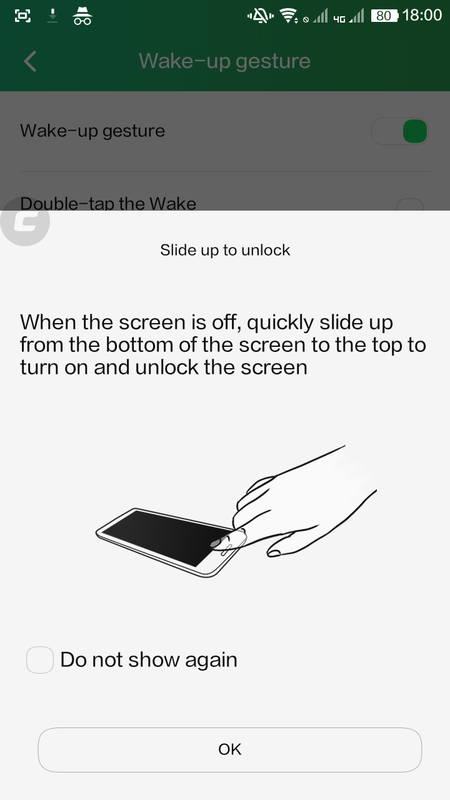 It just takes 0.5 seconds to unlock the device. 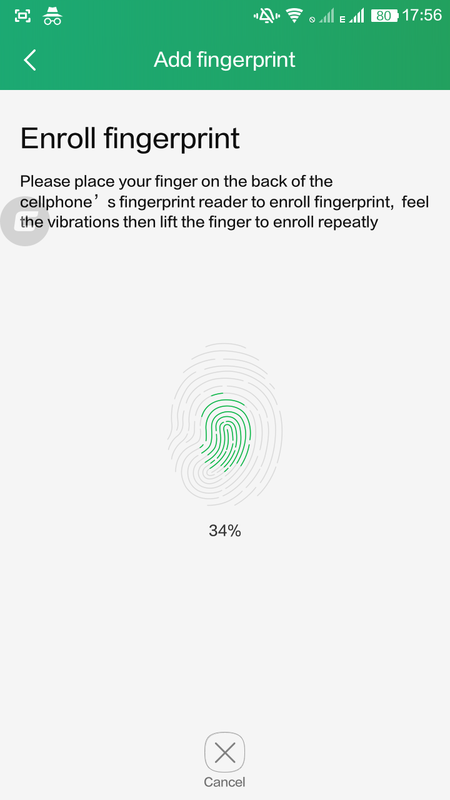 One cool thing about this fingerprint sensor is, one can record upto 5 fingerprints and can assign each one of them to open or access different applications. 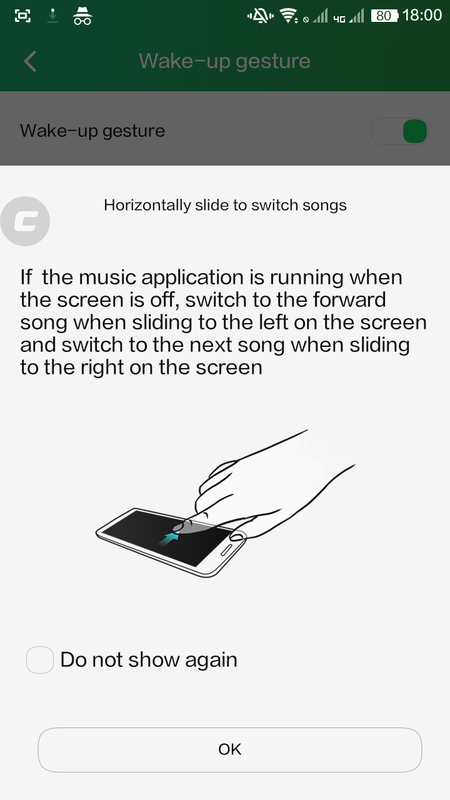 But, only problem with this is, sometimes accidentally we end up opening unwanted applications linked while using this device or while the device in the pocket and those fingers touch this sensor. Apart from that, this one is a cool feature to have and we really liked it. Display: Coolpad Note 3 comes with a 5.5″ IPS HD Display which supports upto 720p resoluiton and viewing angle upto 178 degrees with wide visibility range. The device is pretty responsive for the touches and not a fingerprint magnet. The display is crisp and clear, the colors are biright and vivid. With the big 5.5″ screen, its really fun to watch HD movies and play high definition games too flawlessly. There is no need to put any screen protector or tempered glass to protect this screen as we tested scratching with different metal objects like keys, nailcutter knife etc., and also it takes some fall too without breaking it. We are pretty happy with the display division too on this device. 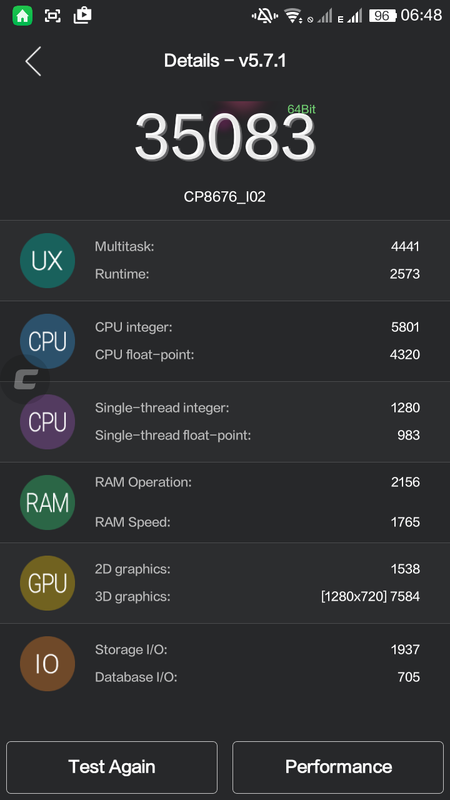 Hardware and Performance: Coolpad Note 3 is powered by 1.3 GHz Mediatek 64 Bit Octacore processor and backed with a 3GB RAM for faster operations. The device comes with a 16 GB internal storage out of which 9+ GB is available for user. 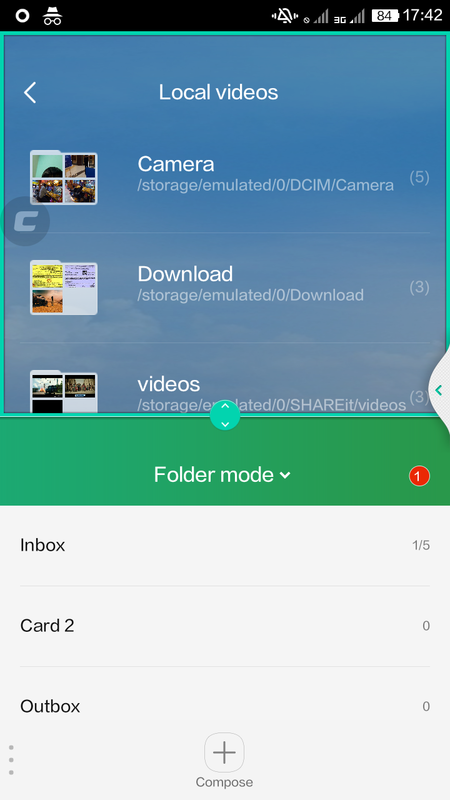 One can extend the storage upto 64 GB using a micro SD card and good thing about the UI and the feature which gives an option to install any applications on either local storage or on SD card which gives an user a choice to save some space on main storage. The performance of the device is smooth and transitioning between the screens and applications are breeze and we don’t find any sluggishness. We could play some HD movies without any hassles and play some games flawlessly without any heating problems or such sort. Multi-tasking on this device too is good and it performed well. 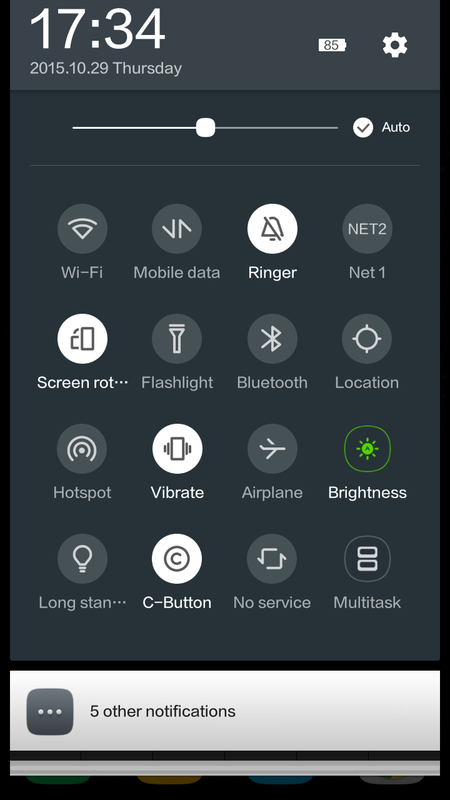 With multi-window feature in Cool UI, we could operate multiple applications in one screen and the simultaneous operations didn’t hinder any applications and performance was smooth. 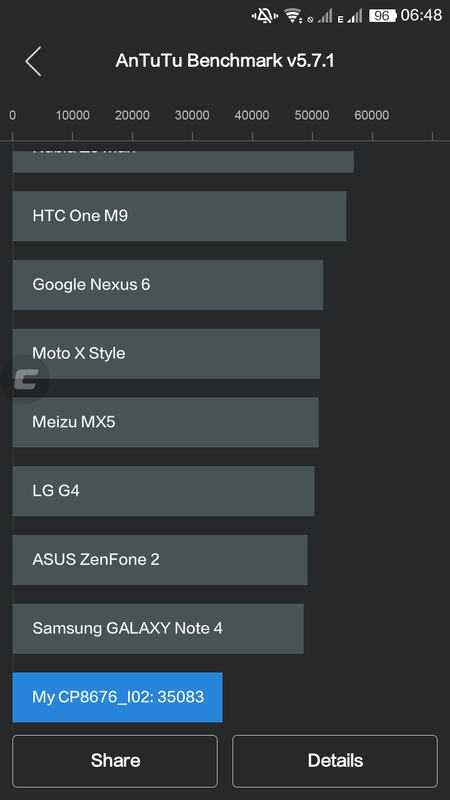 Below is the Antutu benchmark results. One more good thing about coolpad note 3 is, it has OTG support too where in one can use a USB drive via a OTG (On-the Go) cable or an USB drive with a Micro USB jack embedded in that. Overall, for the device at this price range of Rs. 8999/- , the hardware and performance is upto the par. Camera: The coolpad note 3 comes with a 13 MP rear shooter with Autofocus and LED Flash. And with a 5 MP front camera. Pictures are decent enough which are taken during the bright light, but we see lot of grains when we zoom the pictures taken in the low light.. 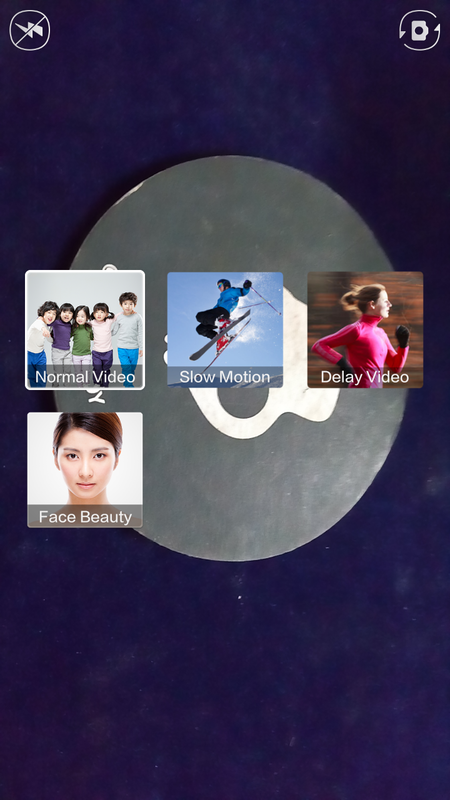 Camera features are good with slow motion feature and delay mode facilities. 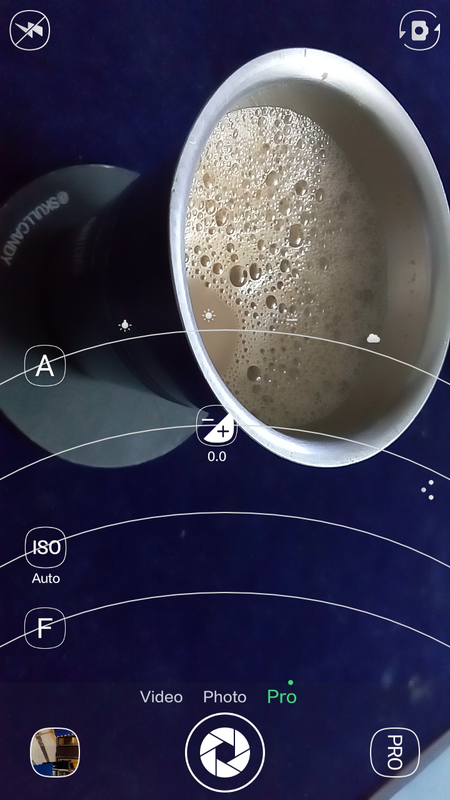 One can also go to pro-ode and choose different ISO and focus settings. Videos comes out decently. 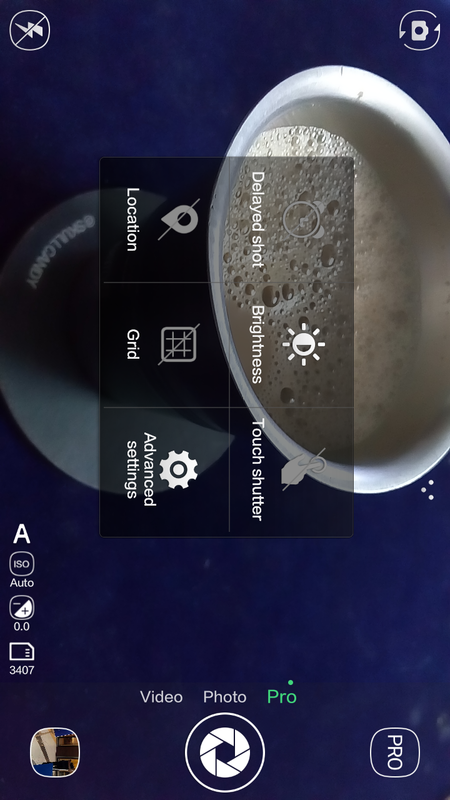 The camera UI gives lot of filters to apply on the go and also has some of the modes like HDR, Smile Shot, Panorama, Smile Shot and Gesture shot. Battery: The device comes with a powerful 3000 mAH battery which is a must for a device of this big display . The battery is embedded inside the device and its irreplacable by an end user. We could watch 3 Indian movies with the length of around 120+ Minutes completely also putting the device in the required network connectivities. 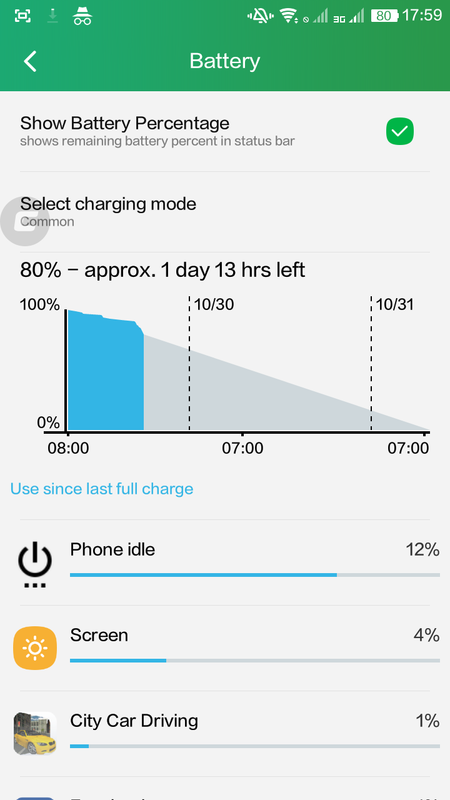 We could easily manage the device to stay on for more than 24 hours after a full charge with moderate call usage, most of the time on Social media networks and with full network availabiltity. We are happy with the battery performance and didn’t observe any heating problems etc., on this device. 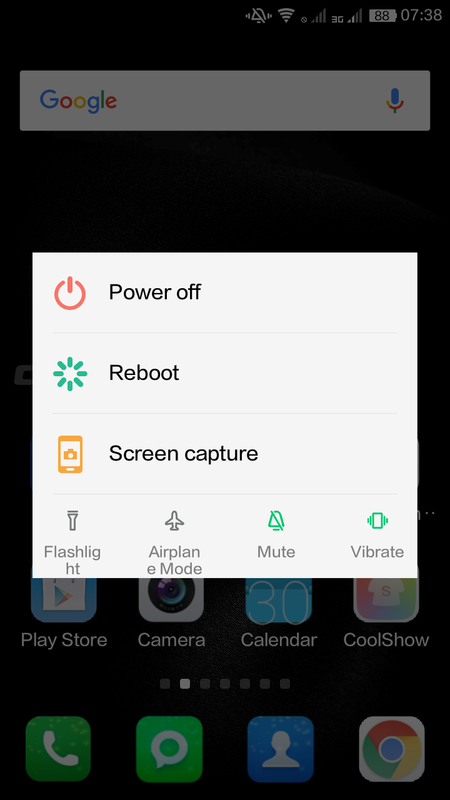 Software and Features: The coolpad note 3 comes with an Android 5.1 OS overlayed with CoolUI from coolpad technologies. 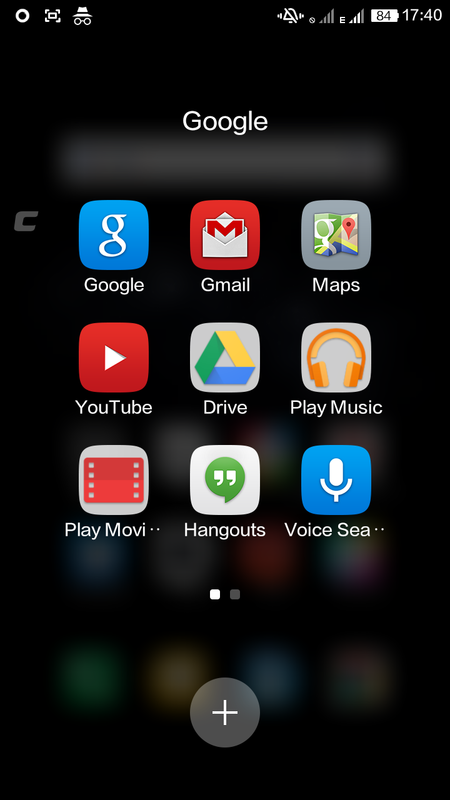 As the name says, its a cool UI with lot of user friendly features. 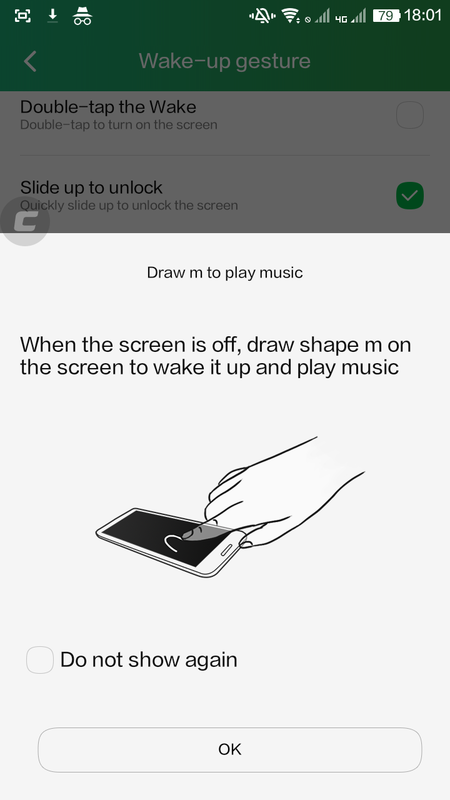 Some of the eye catching features are the wake-up gesture commands where in one can draw some specified shapes on the screen to trigger certain operations, fingerprint scanner features, video editing feature, video pop out feature during the video play back, timed power on/off feature, multi-screen operation features where you can operate multiple applications in one screen, Glove mode where the screen reacts as usual when your hands touch it in gloves. 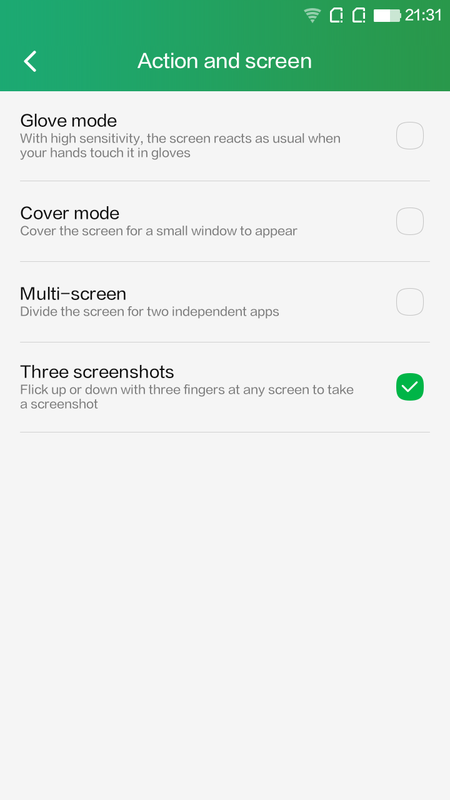 Also, the coolest one is the way we can take the screenshot by flicking up or down with three fingers at any screen. 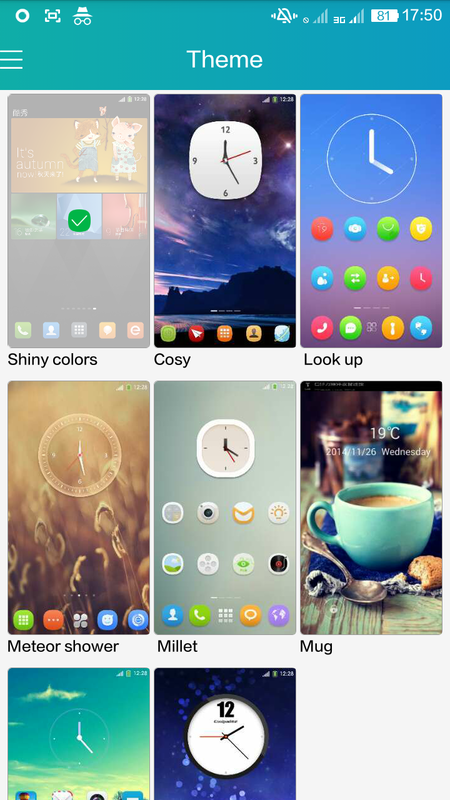 Ofcourse many features are just bells and whistles which are attached which many end users wouldn’t be using them in their day to day life except some, but these features are good to have and Coolpad has given a good thought for improving user experiences.. Also, cool UI allows to change different themes as per your moods and also allows to download lot of new themes too. Only flaw which we think are in the cool UI and their themes is that, we cannot choose different fonts and the fonts look so big even with the smallest size font option. The words doesn’t wrap up properly and completely under the app icons and also in some menu items and shows as broken words which kinda makes it look very unprofessionally built UI. Just check out the screenshots below to see what I am telling. 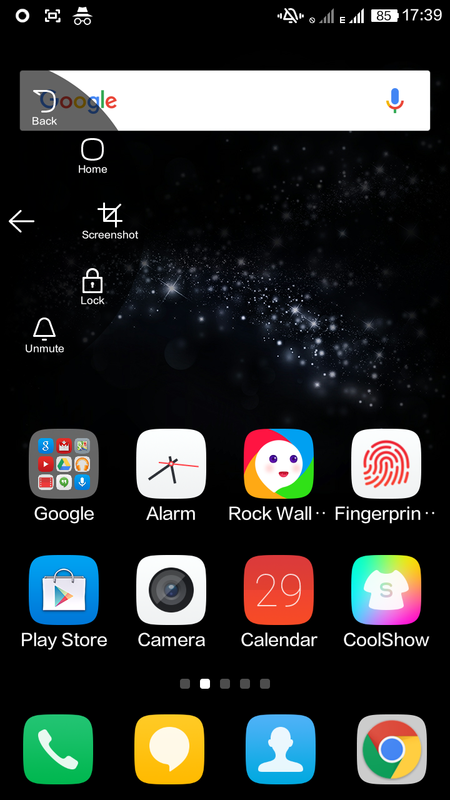 Coolpad could have either allowed to choose the different smaller fonts for entire UI by adding more fonts and for menu items or atleast given a choice to zoom in or zoom out the fonts sizes just like in Swipe UI on Swipe Smartphones. 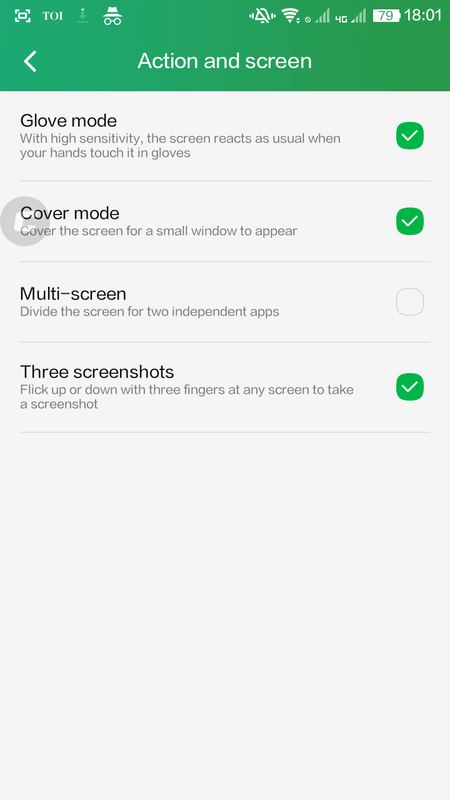 Apart from that one, we quite liked most of the other features which Cool UI offers. Price: The device is priced at Rs. 8999/- INR and available exclusively on Amazon.in . For the hardware specs and the features it offers and not to forgot a device under 10000/- offering a Fingerprint scanner makes this device a steal for the Indian consumers who are looking to buy a low budget smartphone under 10K. The device is aptly priced and I am sure one can get some more discounts, gifts etc., when they buy the devive via online retailer using certain bank debit/credit cards. Verdict: Can a person buy this device for this price and the specs, features it offers ? I would definitely say ‘Yes’ for the great display and the multimedia capabilities of this device. Also for some of the intuitive features which this device offers.